A popular choice for people who wish to set up a home gym. 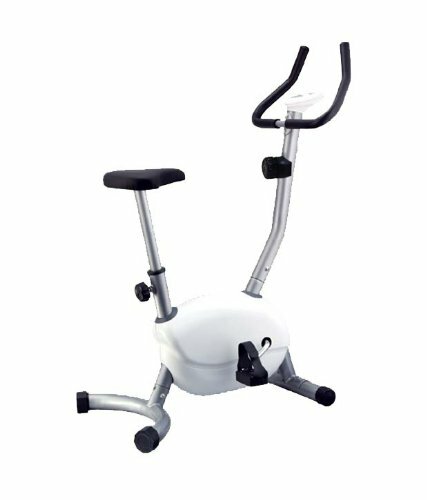 It combines many features of a professional exercise cycle and is easy to use. Much like stationary cycles in a gym, this equipment comes with an LCD display that shows you all the important factors while exercising - speed, distance, time as well as the calorie count. Meant for cardio workouts, this exercise cycle with meter allows you to keep track of your work out status. Pedals Big and Deluxe paddle. To Recieve updates and possible rewards for Cosco CEB-TRIM-222 D please sign in. To Recieve updates and possible rewards for Exercise Bike please sign in.